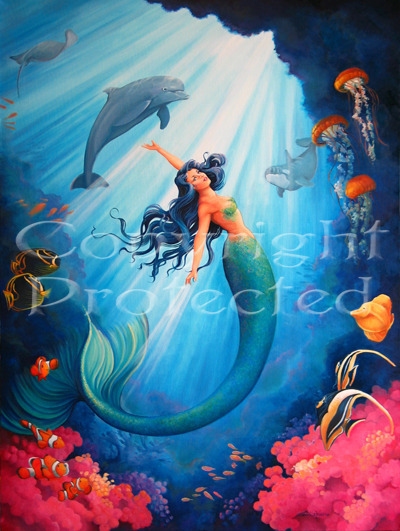 Teri Rosario is an internationally known Artist who creates magical oil paintings in a classic illustrators style. She has studied and researched the methods and techniques of the old masters and applied them to her own work giving it a depth that is unsurpassed in the oil painting medium. Her works have graced the walls of Corporate Entities, Government Buildings and Private Collectors alike. In her commission art, Teri has translated the visions of her clients into works that inspire conversation, instill pride, encourage inner thought and create a simple serenity of place. 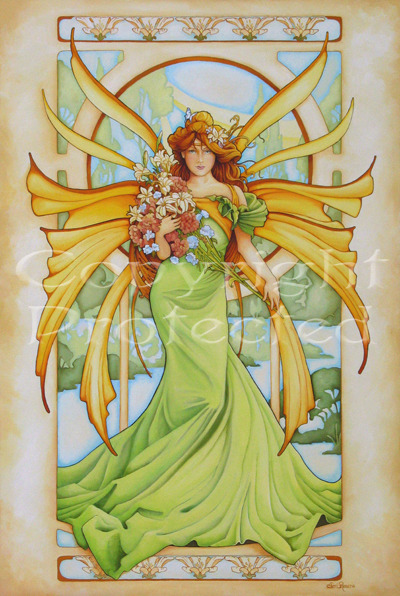 Teri’s images have been licensed for a wide variety of products which are sold internationally.